Our 2017 London Book Fair Fringe focused on creating your book, our 2017 Book Expo Fringe focused on selling your book, and our third fringe event is all about RUNNING AN AUTHOR BUSINESS. It includes tips, tools, and techniques for turning your writing career into an author business. As always, we’ve got a roster of world-class speakers, who will share their expertise and tried-and-tested techniques to help you convert your creative endeavors into a business. 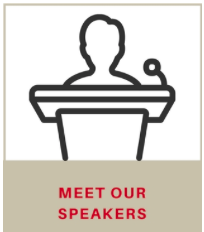 We’ve just started to roll out our speaker line up, and you can check OUR SPEAKER PAGE to see who’s scheduled and what their session is about. This is just the tip of the iceberg as more speakers are being unveiled over the coming weeks. We’ve run different competitions at previous Indie Author Fringe events but one of the most popular is always the Cover Competition. So for Frankfurt Book Fair Fringe we’re hosting a Back Cover Competition. It will be free to enter and we’ll be judging back book covers in two categories – fiction and non-fiction. More details to follow. 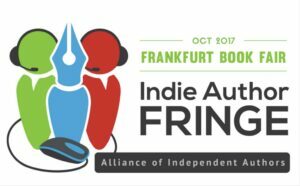 We have plenty of other exciting deals, discounts and giveaways planned for our next Indie Author Fringe. Don’t miss out. Register now for the Fringe and receive updates and attendance details by email. It’s all by authors for authors, so it’s all free!